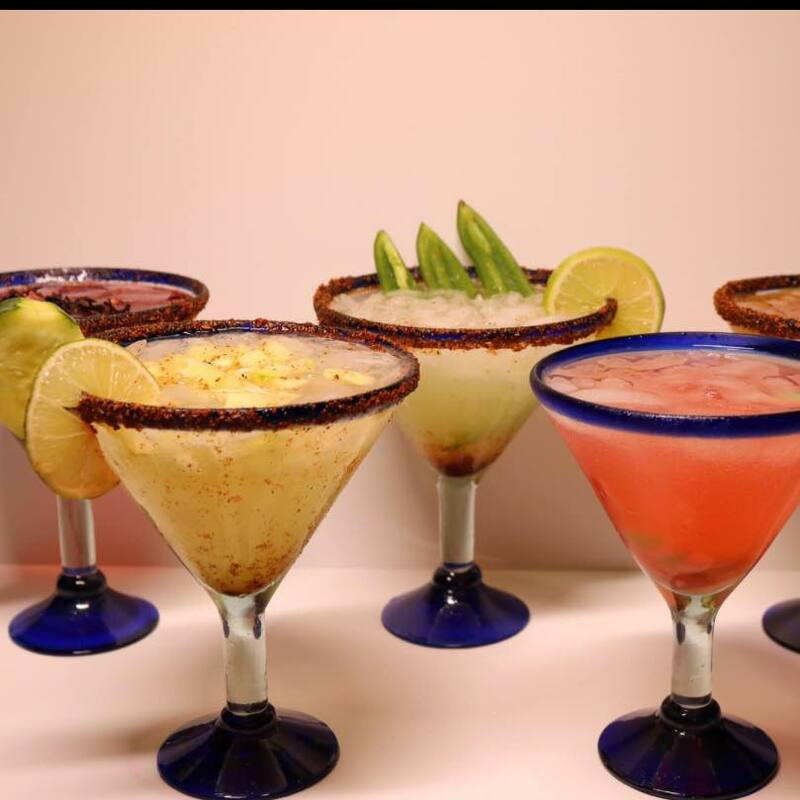 Celebrate with Chuy’s in North Little Rock with specials on drinks and appetizers, including: $1 floaters on Fiesta Friday (May 3), $1 floaters and $1 off perfect margaritas on Sippin’ Saturday (May 4) and $1 floaters, $1 off perfect margaritas, $5 regular house ritas, $8 grande house ritas, $1 off Dos Equis and $5 queso or guacamole on Sunday Funday (May 5). Celebrate all weekend long, Cabo style! Bar Louie, located in McCain Mall, is featuring Sammy Hagar’s Santo Mezquila. Specials include: $5 Modello (20 oz), $5 Cinco Ritas, $5 Santa Mezquila Shots, 2 tacos for $5 featuring a new Philly Cheesesteak taco and Sammy’s Red Rockin’ Buffalo Chicken taco. 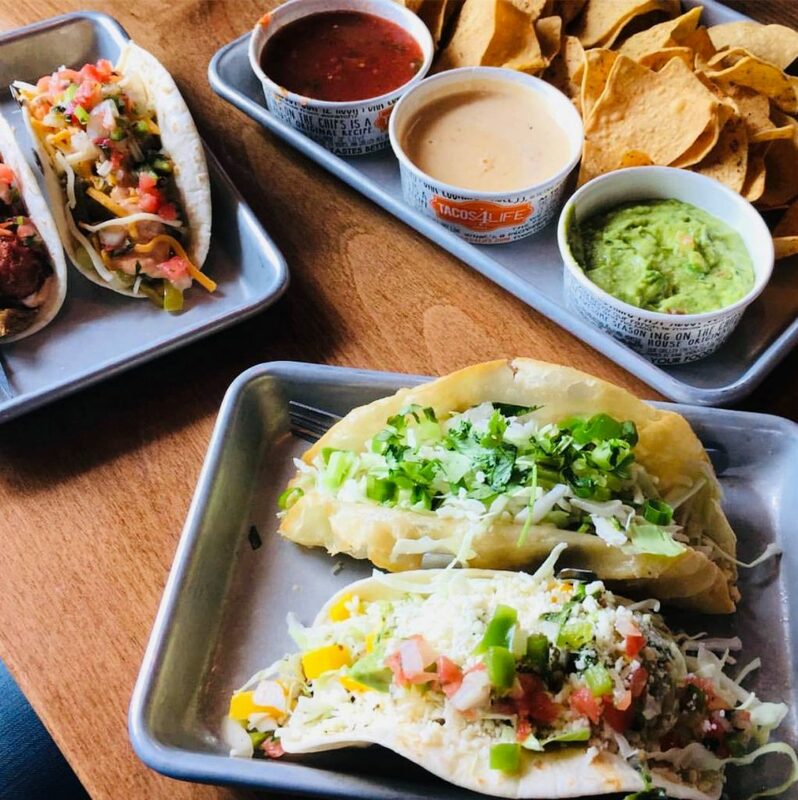 Tacos 4 Life may be closed on Sundays, which unfortunately Cinco de Mayo falls on this year, but you can still get a free taco of your choice on Saturday, May 4, by wearing any Tacos 4 Life T-shirt into the restaurant. 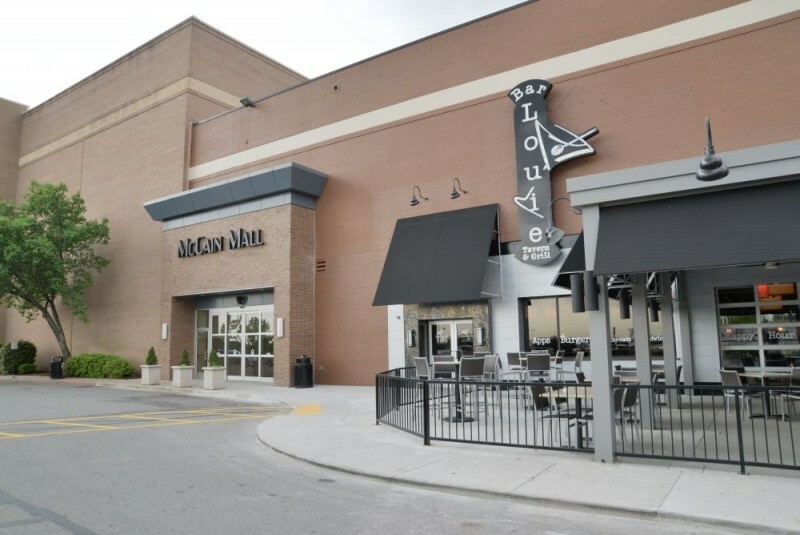 Probably the best-named place to be on Cinco de Mayo, Mojitos & Margaritas Grill & Bar will be serving up your favorite Mexican drinks and dishes. Happy hour all day May 5 on short and tall drafts, margaritas on the rocks and well shots. Fajita nachos will also be on special. What else is going on Cinco de Mayo weekend? Check the calendar here!